Naturally Nicole’s tooth powder contains a “toxic” compound–according to her! I despise censorship and ad hom attacks combined with bad science. So, Nicole, welcome to my blog. Let’s have a look at some of the products you’re selling! This week it’ll be Nicole’s “all natural tooth powder”. Before we look at the ingredients, it’s time for the ominous foreshadowing that regular readers of Bad Science Debunked have come to expect. We’ll pick a “toxic” ingredient Nicole hates and hope against hope we don’t find it in any of her products (wink wink, nudge nudge). So, watch out for aluminum compounds. Got it? Good! 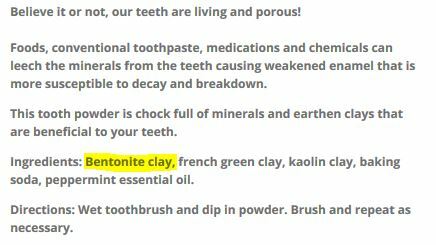 Bentonite clay? 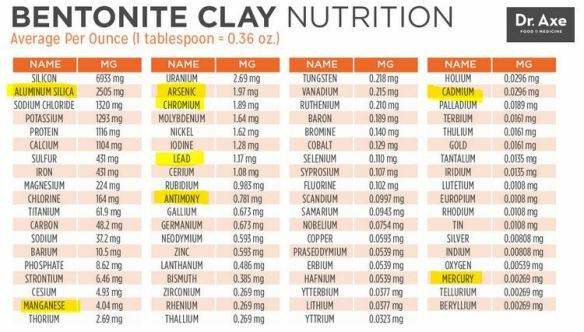 I’m having flashbacks to high school geology and chemistry classes, where we learned that aluminum was the most common metal in the crust of the earth and a ubiquitous component of clay/bentonite. Oh dear. In case it doesn’t jump right out at you, I highlighted the compounded aluminum. In all honesty, you’re in no danger from any of these products. 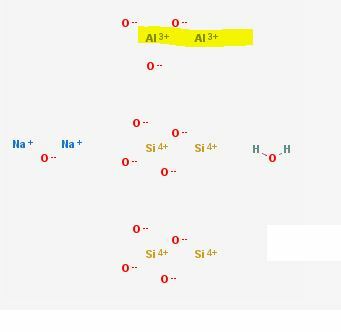 If you remember your high school chemistry, aluminum is highly reactive, “loves” to bind to other elements, and is readily processed by the bodies of healthy individuals (e.g. those without kidney disease). The chemical properties of this element are precisely why it’s so “stable” as Nicole argues in her hand-waving, and it’s just as stable in the products she’s trying to scare you away from. The difference in Nicole’s aluminum and everyone else’s? She’s earning money from the former. End of story. Next week I’ll be looking at what Nicole calls “evidence based proof” (WTF?) that her Elderberry Flu Syrup is more effective than the flu vaccine. Stay tuned! (1) Do You Smell Funny? 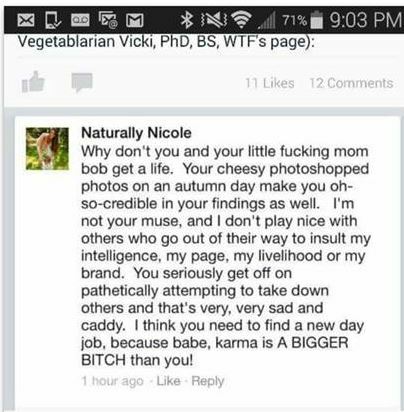 Naturally Nicole product screen captures are used in strict compliance with Title 17 U.S.C. Section 107 of United States copyright law (commonly known as “fair use law”). This material is distributed without profit with the intent to provide commentary, review, education, parody, and increase public health knowledge. USNLM PubChem Sodium Bentonite molecular structure image used in compliance with Title 17 U.S.C. Section 107 of United States copyright law (commonly known as “fair use law”). This material is distributed without profit with the intent to provide commentary, review, education, and increase public health knowledge.